Home BJJ News Who Was BJJ’s Most Popular Athlete in 2016? The popularity of combat sports has grown tremendously over the past 3 years, particularly in mixed martial arts (MMA), an expansion greatly enhanced by the development of charismatic champions such as Conor Mcgregor and Ronda Rousy. 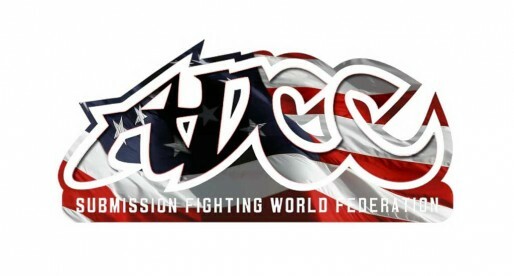 Although the flourishing of the Ultimate Fighting Championship helped (to an extent) expose jiu jitsu to a wider audience, the thriving of our sport has been greatly supported by its own “home grown” produce. The professionalism and prestige gained by the International Jiu Jitsu Federation (IBJJF) over the years has been a terrific asset, as has the rise of the United Arab Emirates Jiu Jitsu Federation (UAEJJF) and its high paying proving ground. 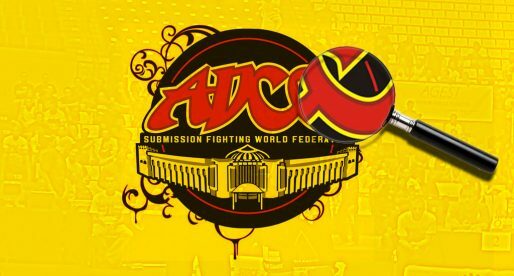 Another factor to take into account are the professional settings laid more recently by promotions such as Polaris, Copa Pódio and EBI, among others – all of which have gathered the interest of many fight fans who usually wouldn’t tune into grappling. Particularly EBI and Polaris as they have brought in a more mixed crowd of athletes to their stage. This professional environment came as a double edge sword. Although it allowed athletes the chance to finally get paid for their matches, it has also turned jiu jitsu into somewhat of a popularity contest, where many relate to social media to challenge athletes and press them to compete under their own preferred grappling setting. The buzz generated by these social media wars can certainly be felt on a website such as BJJ Heroes. 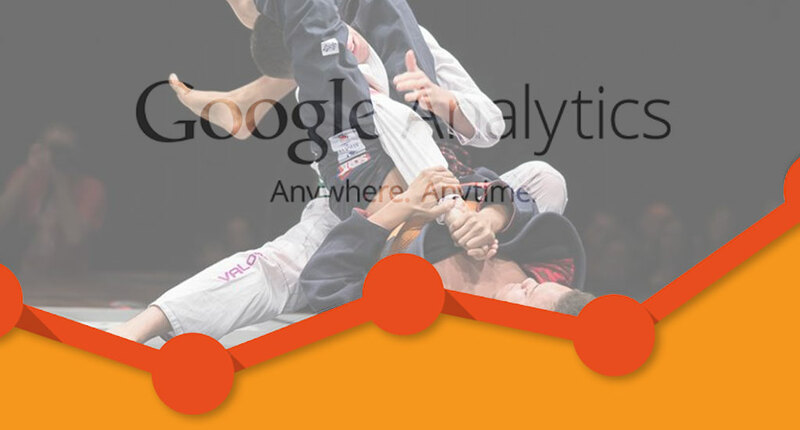 Although we have not used any of the aforementioned social media posts to boost our own pageviews, having around 600k profile pages of our site browsed every month allow us to measure our sport’s trending athletes, as in a barometer of popularity in BJJ. Danis, who has hinted an early retirement from jiu jitsu to pursue a career in MMA was by far the most clicked profile page on the site (and 3rd overall), an incredible year for the young athlete on a number of levels. Although Marcelo Garcia has been part of the top pages viewed for many years, this is the first time John Danaher makes it to the ranking, a clear sign of how the leader of the Danaher Death Squad (DDS) and his crew are mastering the brand awareness facet of our sport, in addition to their advancements on the mats. On the flip side, just below these 5, and by a minimal margin, are more historic champions such as Rafael Mendes, Roger Gracie, Marcus Almeida, Cobrinha and a few others. Proving that longevity is still very real in our sport. * Results as shown by Google Analytics.